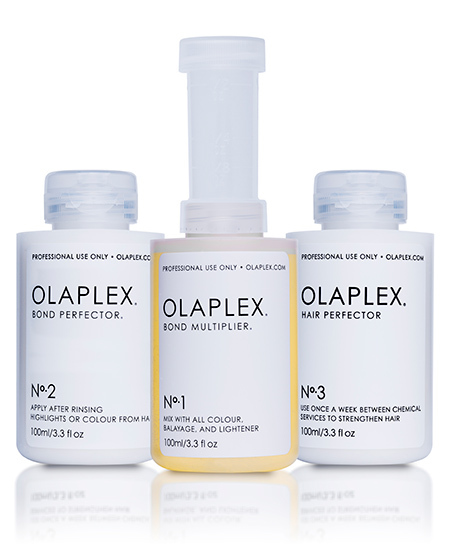 We just took Olaplex in our salon – I’ve shared this blog with my team. BRILLIANT content, realistic tips and no hidden agenda. Thanks for sharing. I have the hardest time making clients and other stylists understand that Olaplex is not a conditioner, but rather a bond fortifier. 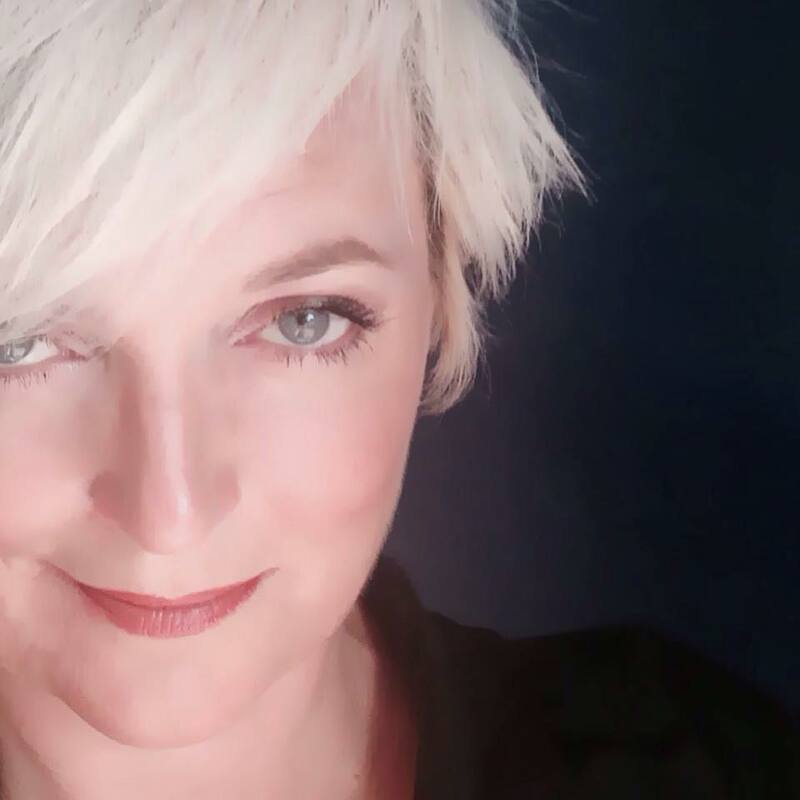 When explaining it to clients I liken it to weight lifting *lol* I usually say “weight lifting is going to make your muscles stronger but its not going to make you skin softer, it works on the inside of your hair to make it strong…. but just like weight lifting you still need to go to the gym a couple times a week to keep those muscles strong….. same goes for Olaplex and the #3 take home treatment.” Using that analogy has really helped the layman understand that Olaplex works on the inside not the outside of the hair. That’s a great analogy! I agree it’s difficult to communicate the benefits especially if they have never experienced hair breakage. I keep hearing you all say it’s not a conditioning treatment, and I get it! But if I am being honest about my personal Olaplex experience, my hair does feel Amazing after a treatment! Another Olaplex mystery?? All I know is I like my hair long, I color every 3 weeks and you would never know it from the way it looKS or feels! 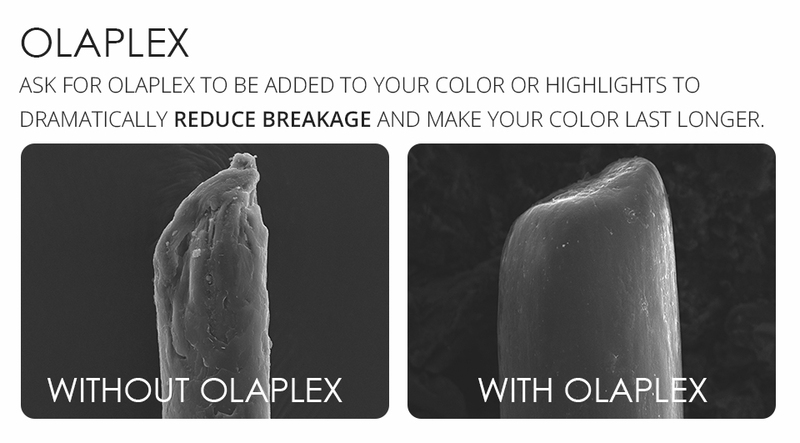 Hi Amy, Olaplex works from the inside! Because it is repairing those broken disulfide bonds it is slowly lowering the porosity of the hair. Which in turn will improve the longevity of your color and give you healthier, shiny and smooth hair! One negative aspect to Olaplex, that I seldom hear professionals talk about, is the over hardening of the hair cuticule. This can make the hair inpenitrable by toners. If hair is not lifted high enough to eliminate yellow…you can end up with a warm cast. I still have trouble covering this sections of my hair with a 1b. I understand this is not everyone’s experience but something to be aware of. I’ve been using it on my hair for about a year and if anything, my hair grabs the toner a little TOO quickly. But again, that’s my personal experience. As for hardening of the cuticle making it impenetrable, O think that may be an overestimation of the products capabilities. 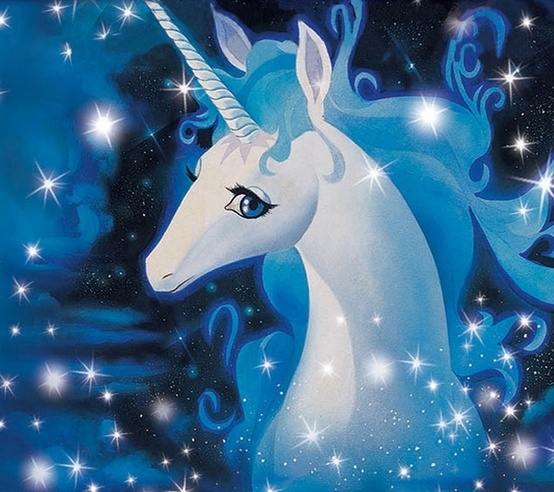 Though the quality of the hair is improved, hence the porosity as well, my hair is still very dry from lightening…hence very porous.